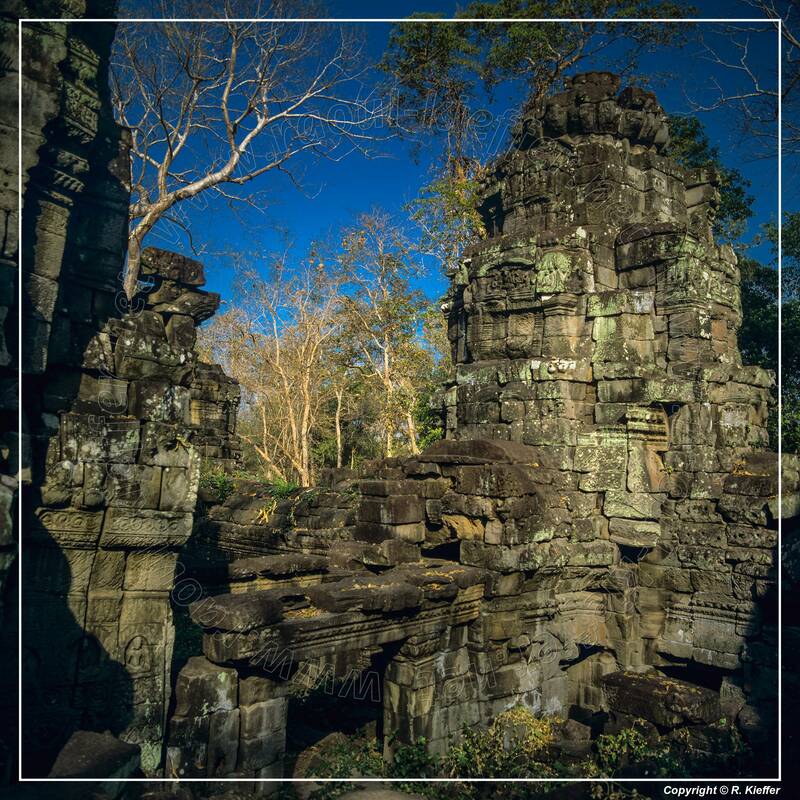 The massive temple of Banteay Chhmar, along with its satellite shrines and reservoir (baray), comprises one of the most important and least understood archaeological complexes from Cambodia’s Angkor period. 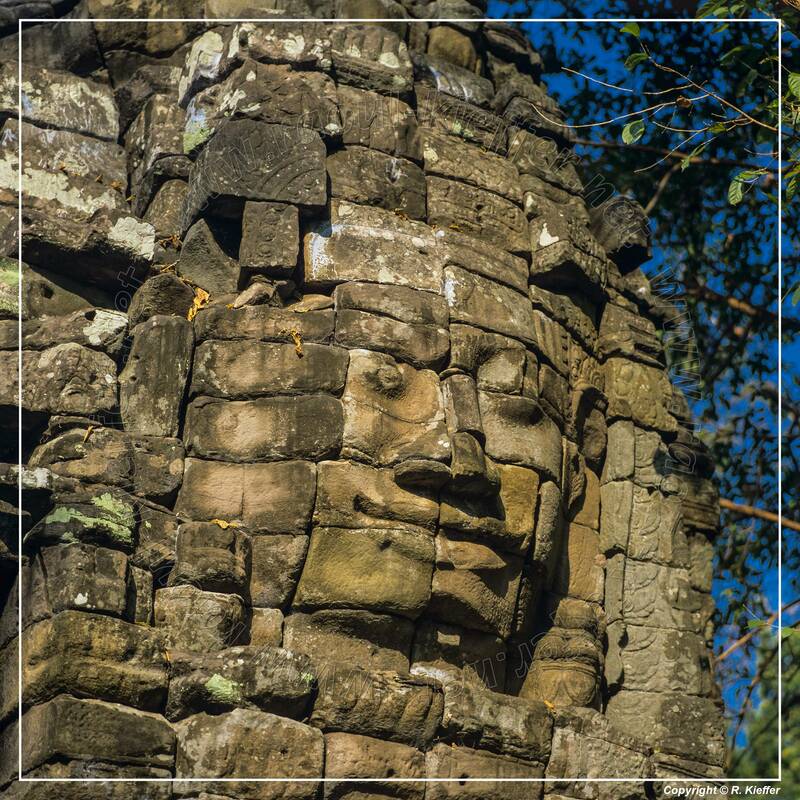 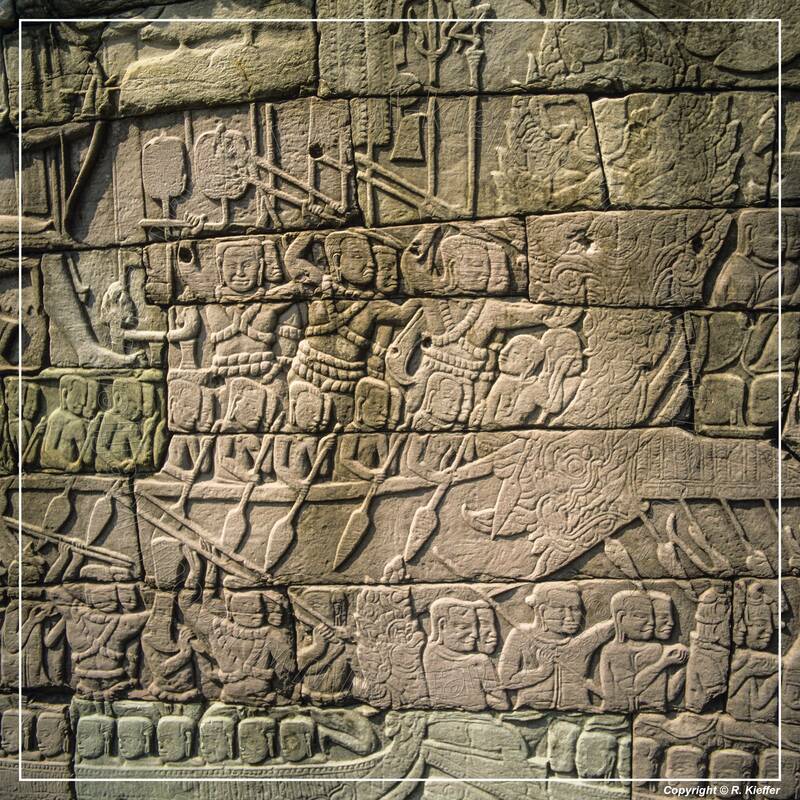 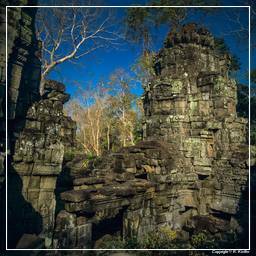 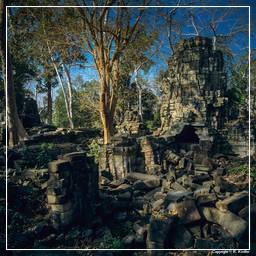 Like Angkor Thom, the temple of Banteay Chhmar was accomplished during the reign of Jayavarman VII in the late 12th or early 13th century. 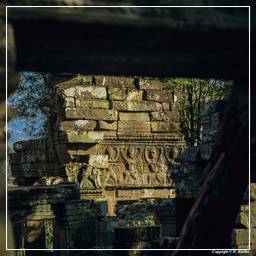 One of the temple’s shrines once held an image of Srindrakumararajaputra (the crown prince), a son of Jayavarman VII who died before him. 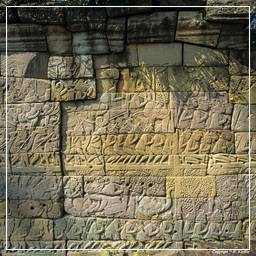 The temple doors record Yasovarman I’s failed invasion of Champa. 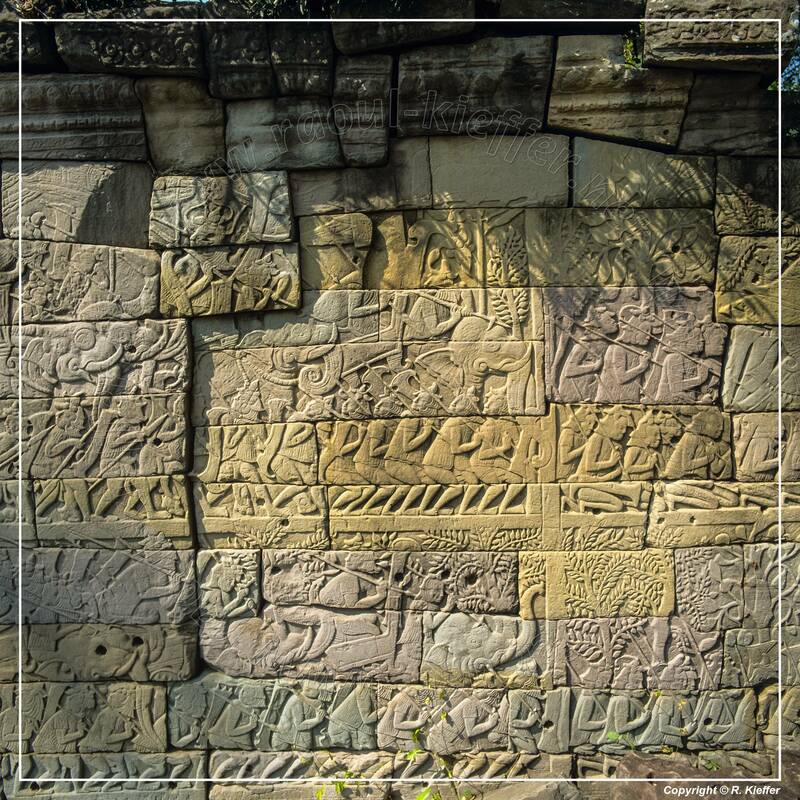 The long Old Khmer inscription found at the site, and now on display in the National Museum, Phnom Penh, relates how Prince Srindrakumara was protected on two different occasions by four companions in arms, once against Rahu, and once on a military campaign against Champa. 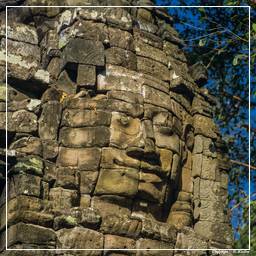 Their four statues, with one of the prince, was placed in the central chapel. 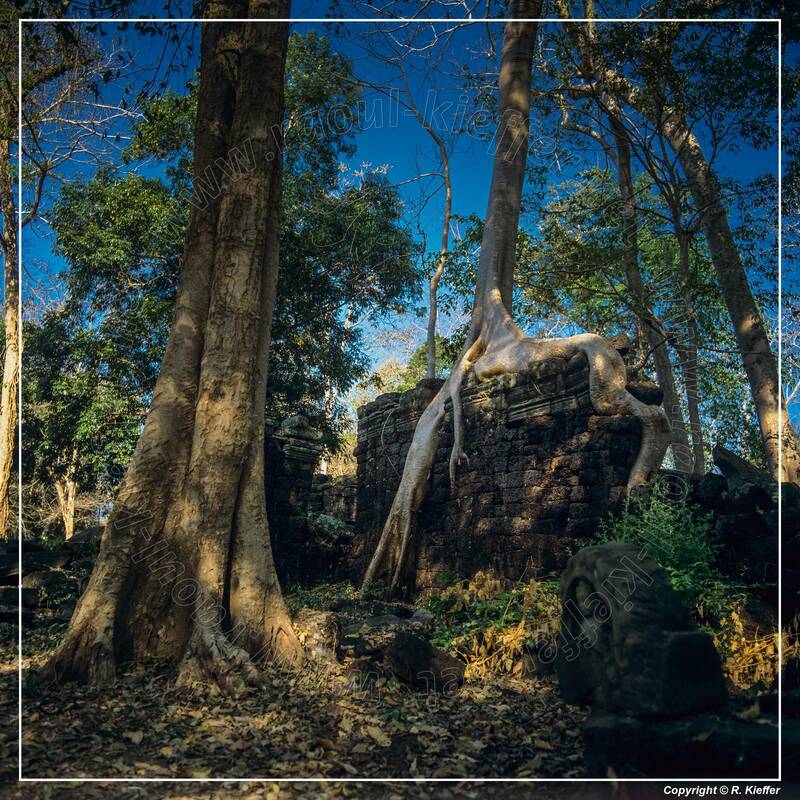 Beng Mealea or Bung Mealea “lotus pond” is a temple in the Angkor Wat period located 40 km east of the main group of temples at Angkor, Cambodia, on the ancient royal highway to Preah Khan Kompong Svay. 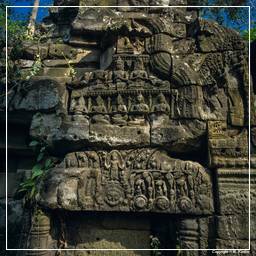 It was built as a Hindu temple, but there are some carvings depicting buddhist motifs. 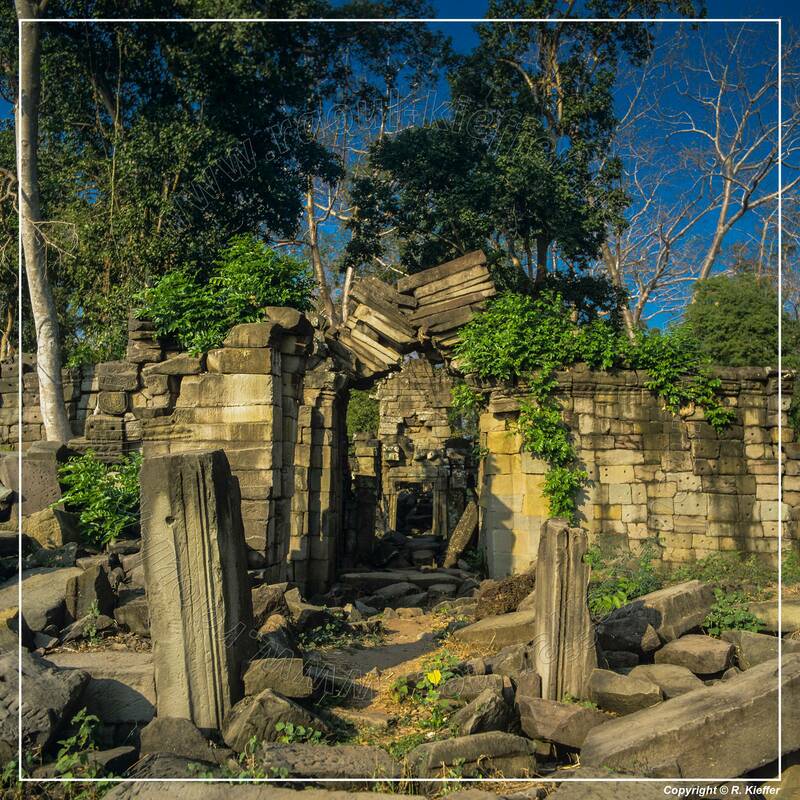 Its primary material is sandstone and it is largely unrestored, with trees and thick brush thriving amidst its towers and courtyards and many of its stones lying in great heaps. 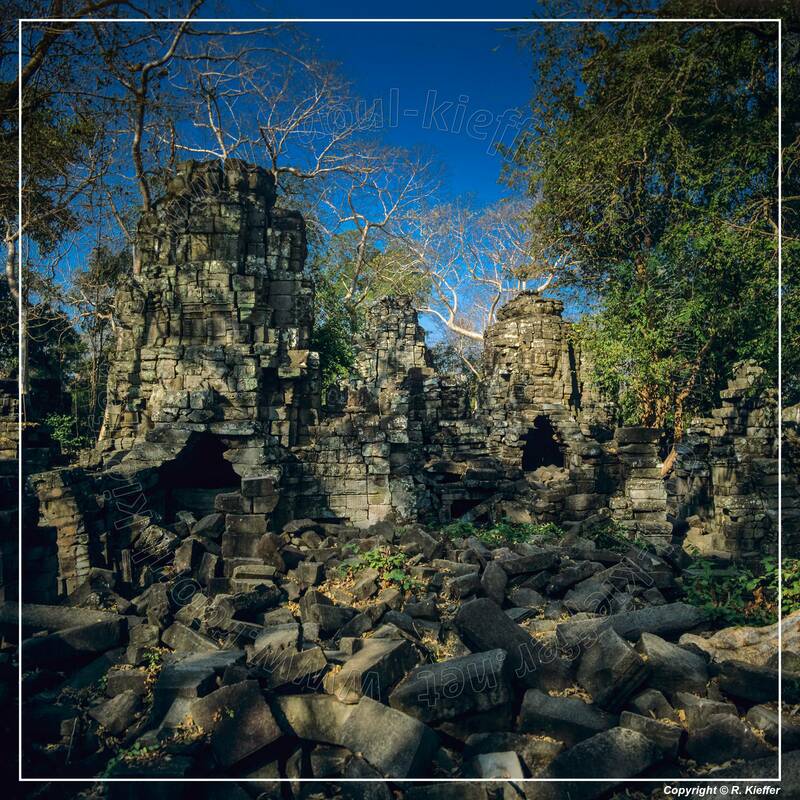 Founded in the 11th century by the Khmer Empire, Battambang is the leading rice-producing province of the country. 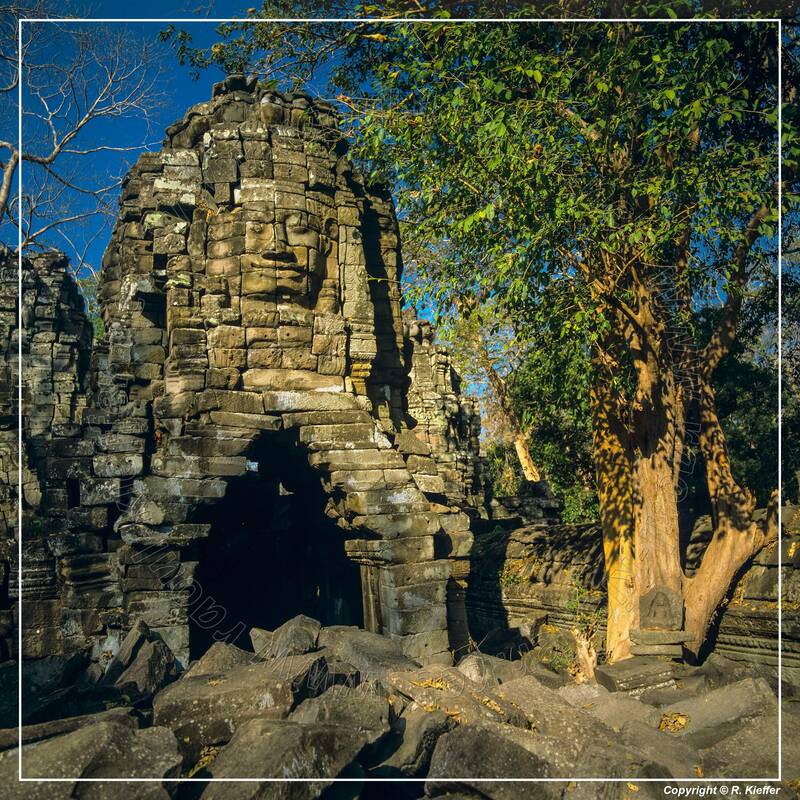 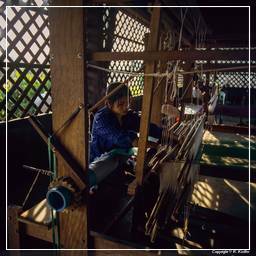 For nearly 100 years it was a major commercial hub and provincial capital of Siamese province of Inner Cambodia (1795-1907), though it was always populated by Khmer, with some ethnic Vietnamese, Lao, Thai and Chinese. 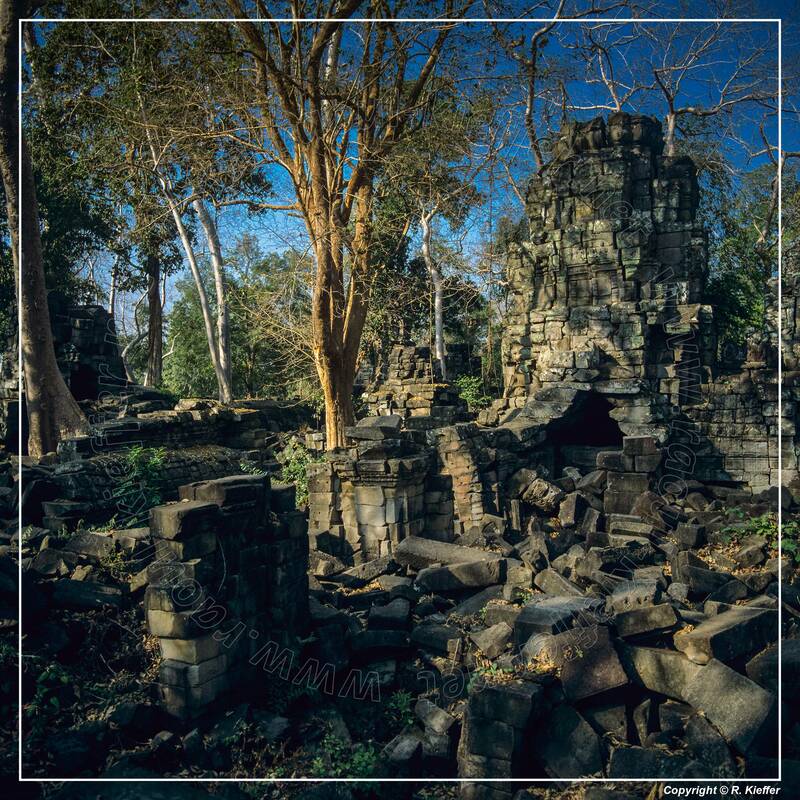 Battambang remains the hub of Cambodia’s northwest, connecting the region with Phnom Penh and Thailand. 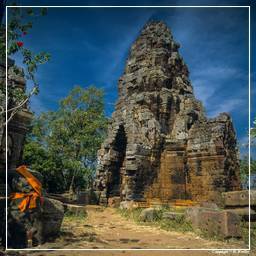 Kampong Thom “Grand Port” is the capital city of Kampong Thom Province, Cambodia lying on the bank of the Steung Saen River. 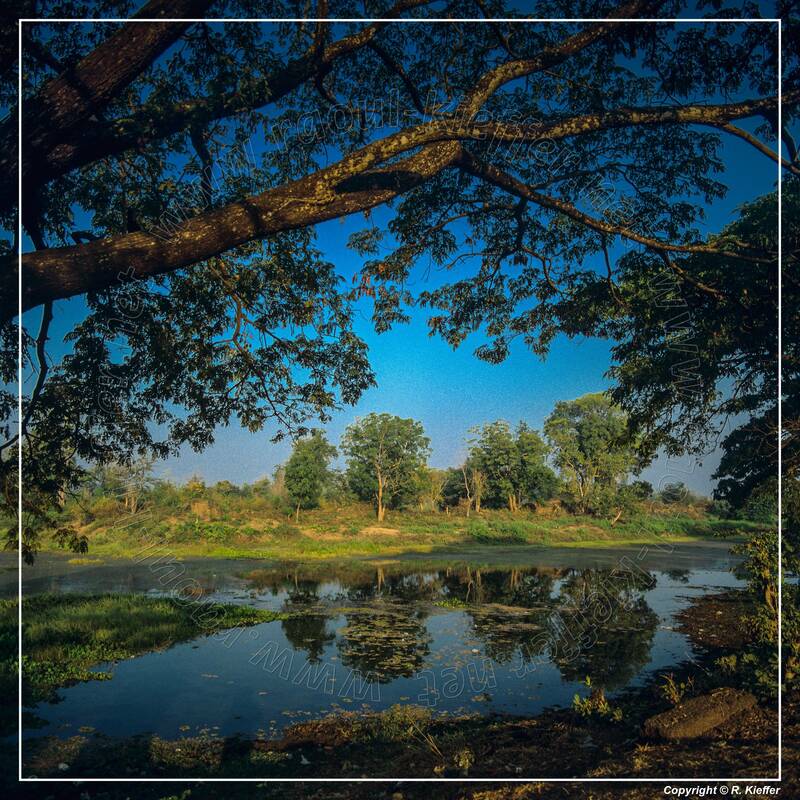 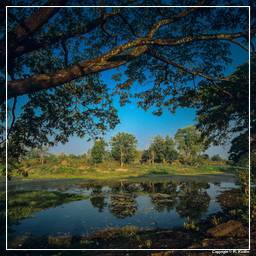 Kampong Thom is a mid-way stopover on the National Highway No 6 halfway between Phnom Penh and Siem Reap. 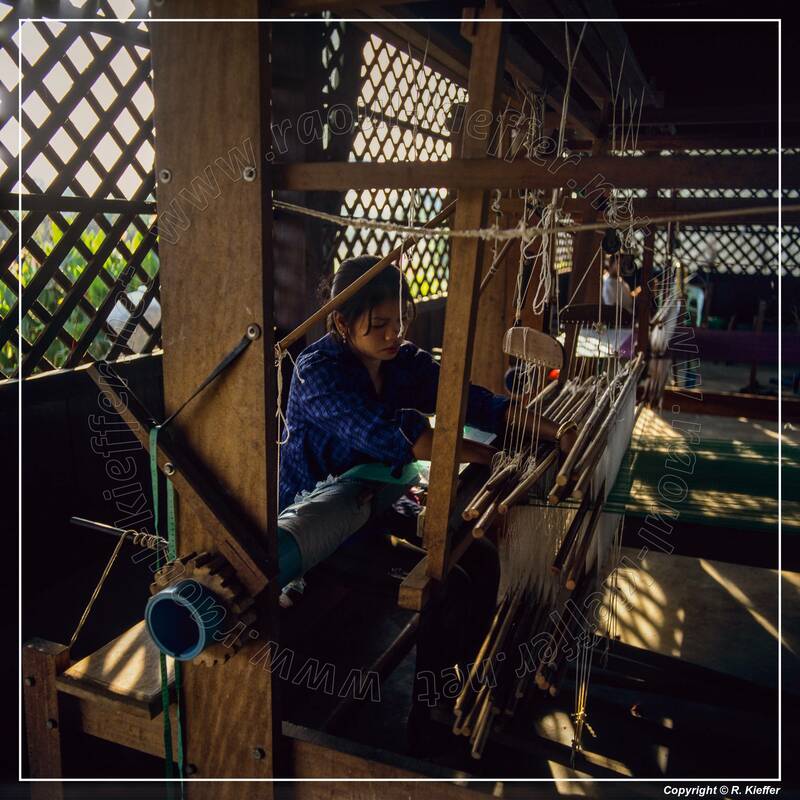 A nori or norry is an improvised rail vehicle from Cambodia. 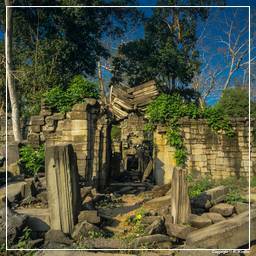 The trains run at speeds of up to 50 km/h on the metre gauge tracks around Battambang and Poipet. Originally propelled by hand using punt poles, power is now provided by small motorcycle or tractor engines with belt drive direct to the rear axle, delivering top speeds of 40 km/h or more. 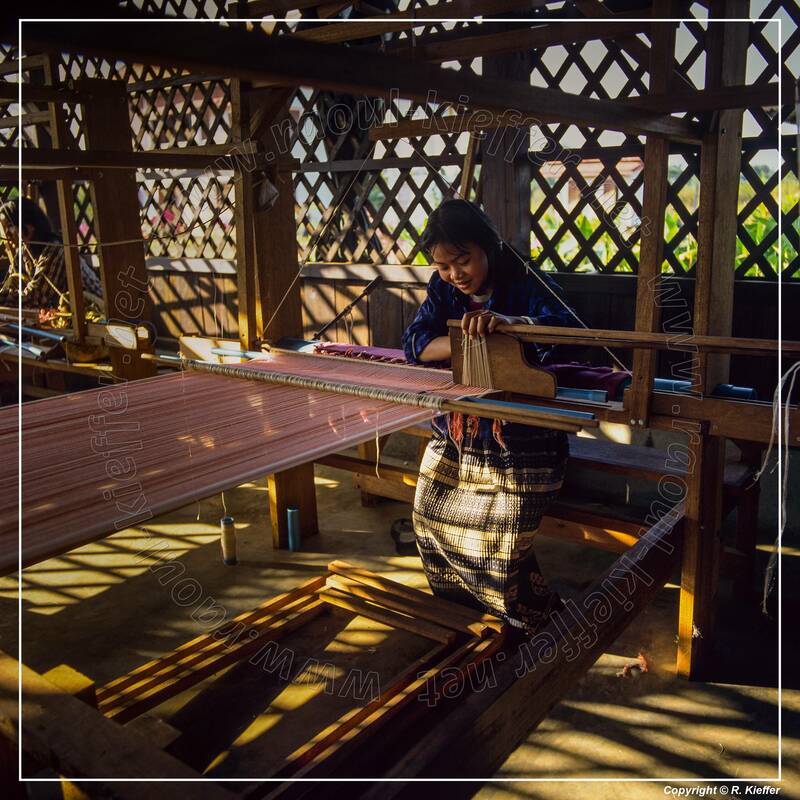 Fuel is bought from villages along the route, supplied in glass jars and the flat-bedded vehicles will carry any load that will fit, including people, livestock, motorcycles and rice. 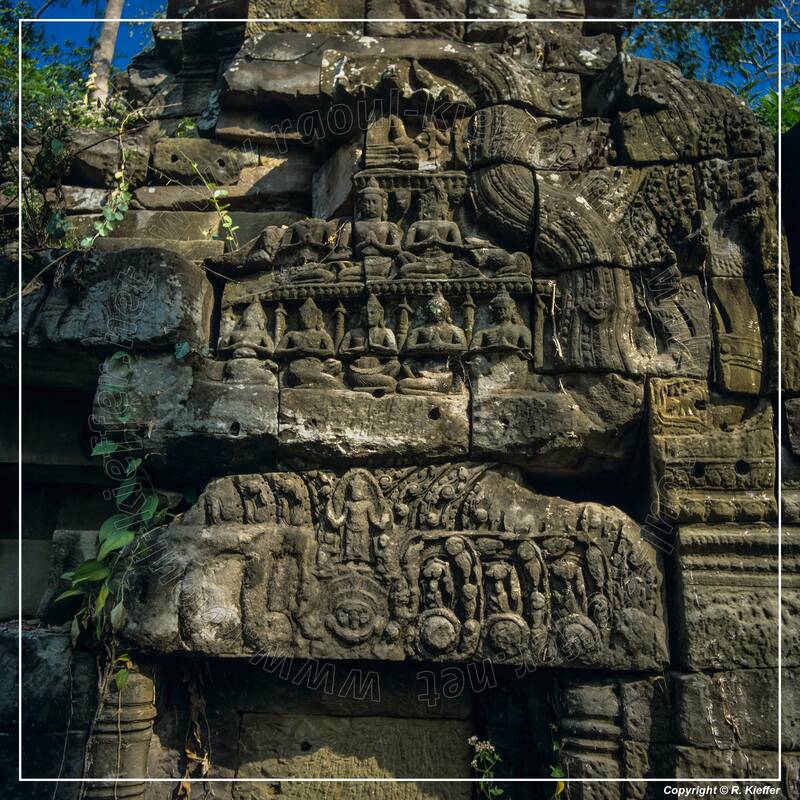 Serei Saophoan (Si Sophon) “Beautiful Freedom”, is the capital and largest city of Banteay Meanchey Province and the fourth most populous city in Cambodia. 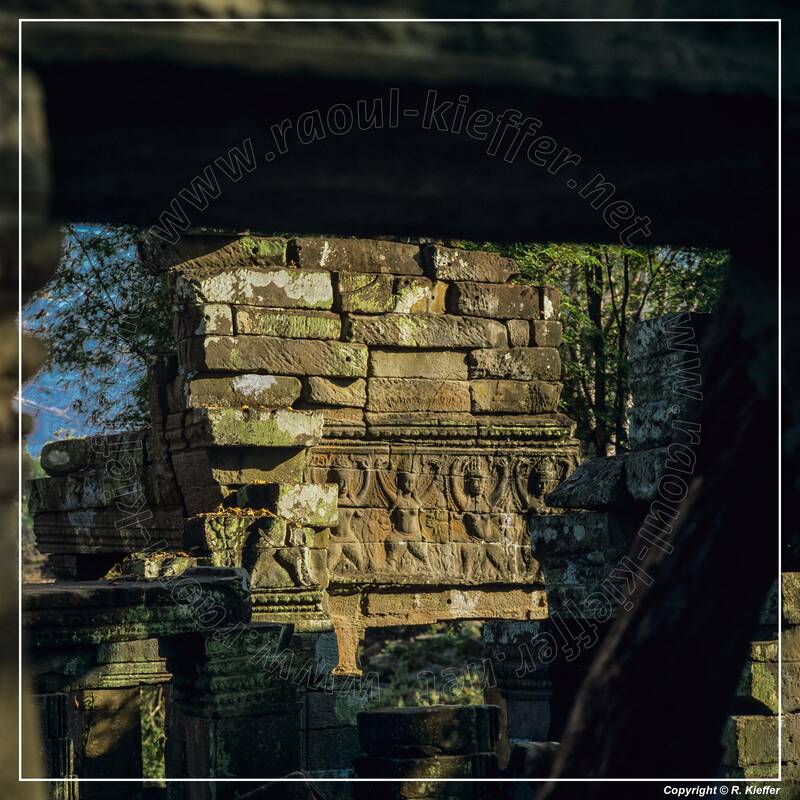 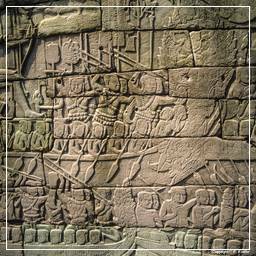 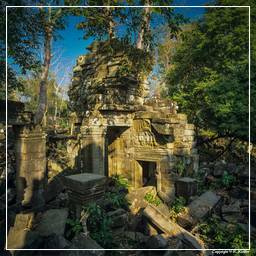 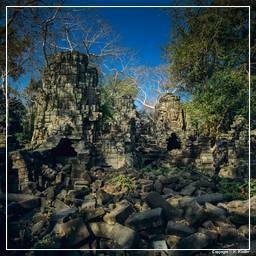 About forty minutes from Sisophon is the Khmer temple of Banteay Chmar. 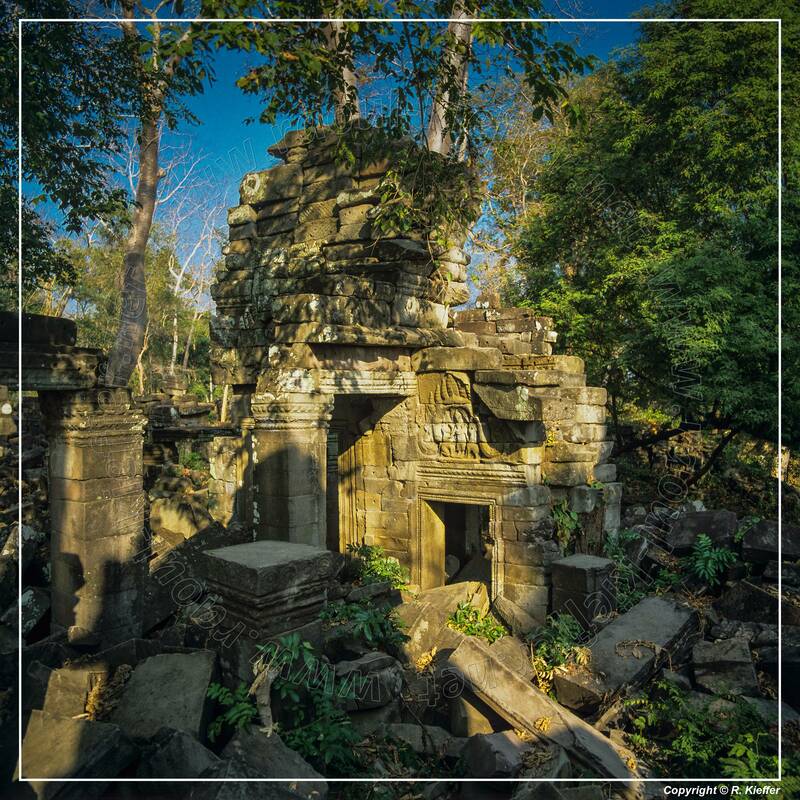 The temple of Wat Banan (Prasat Banan) near Battambang was first built by King Dharanindravarman II (1050–1066) and was completed in its final form by the King Jayavarman VII (1181–1220). The temple is located on the top of a mountain approximately 400 m high.